How do I set up the SafeBolt Cloud app? 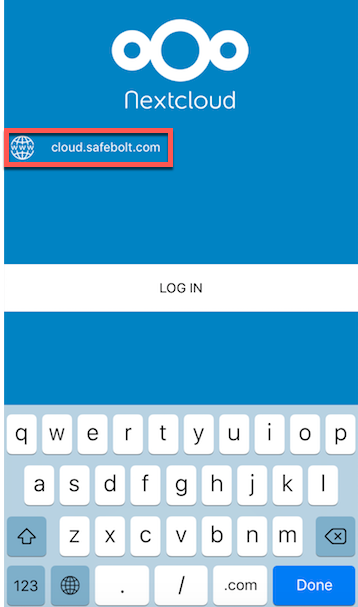 To set up the SafeBolt Cloud app, first download the NextCloud app onto your device. Once you have completed the download, open the app.